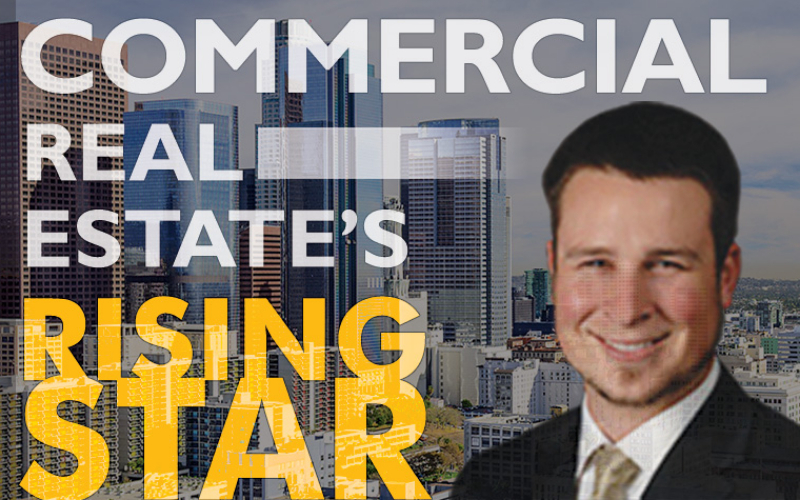 Congratulations to Intero Commercial's CEO for being recognized by CCIM institute as one of the Commercial Real Estate's "Rising Star" under age 30. Not many 30-year olds can say they own three different real estate brokerages totaling 60 agents. Matt Hagar, CCIM, is an exception. With less than three years of industry tenure, Hagar has become the No. 1 commercial broker in Brentwood, Calif., and is the No. 1 individual producer within the three brokerages he owns. Hagar's accomplishments are more impressive because he spends $0 on lead generation and other marketing techniques. Instead, Hagar builds his professional network by cultivating personal relationships within his community. In addition to his commercial real estate experience, Hagar has worked in residential brokerage, house flipping, and construction.